Stéphane Bucher is an established and highly-respected sound recordist for film and television. After 15 years of experience as production sound mixer in some major productions, he has risen through the ranks and has worked on some of Hollywood's most successful pictures including TAKEN 2 & 3 and Luc Besson's LUCY. 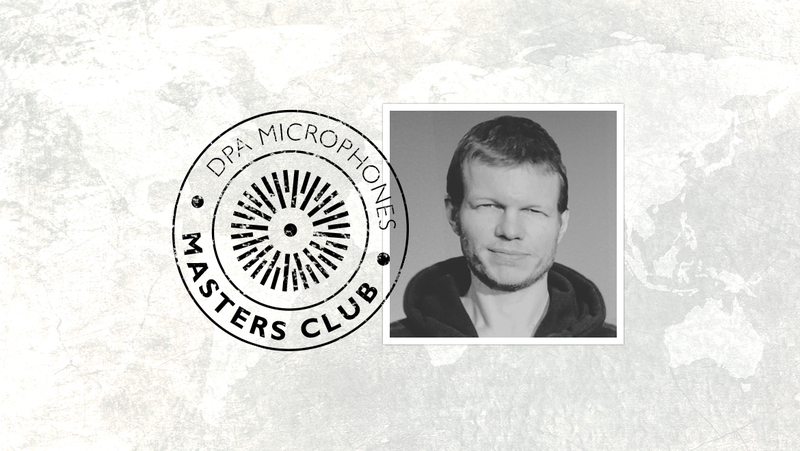 Stéphane is based in Paris and is the owner of A4audio, a rental / sale compagny for professional audio equipment. Shut In, Imagine, Taken 3, Le Talent De Mes Amis, Lucy, November Man, 3 Days to kill, Taken 2, Lockout, Colombiana, Halal police, Paris à tout prix. I'm using a lot of 4060 with my sennheiser's wireless system. I'm also using 4018 ES especially for car's rig. I really would love to use some DPA's for the main Boom and that's one my project... To fully record on Dpa's!